NETFLIX is one of the world’s greatest companies. It didn’t become a great company because it has a great strategy. Let’s be clear about this: strategy never made any company great. Netflix is a great company because it has a sound strategy AND a superb people management system. 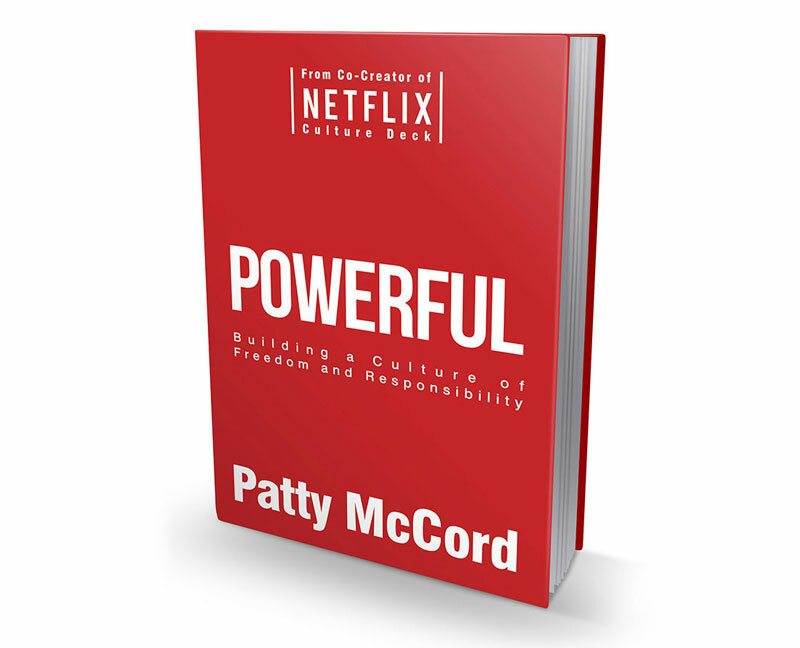 This book is a description of that system by the human resources executive, Patty McCord, who to helped create it.